Last night Mike and I dined at a local restaurant and listened in as a customer was trying to give his order to the waiter… who was just NOT understanding what he was trying to say. Communication is such a critical part of Leadership, that it can truly be a defining factor on whether a company succeeds or fails. 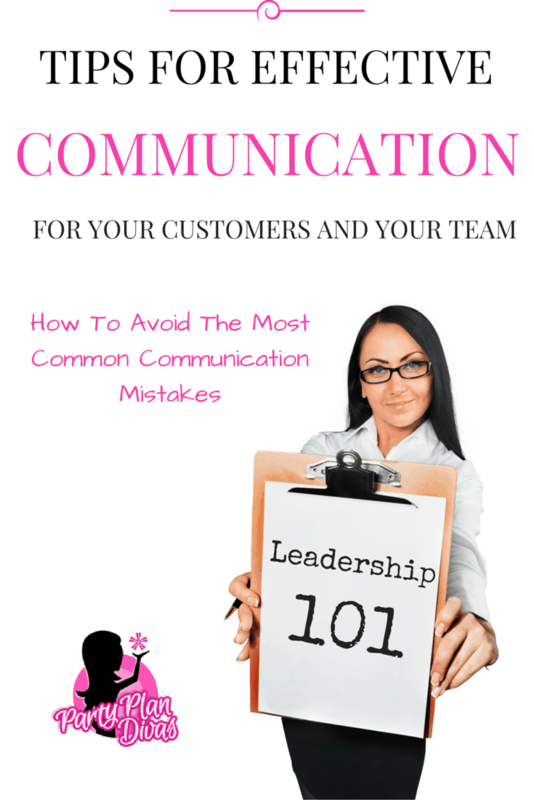 Misunderstandings, Assumptions, and simply LACK of Communication are all detrimental to even the best of businesses. In fact, I think it may be THE #1 thing that could make a difference of whether a company succeeds or fails. In the case of the restaurant, it is a customer who was unhappy and will probably not only not visit the establishment again but share with his friends the poor experience that he had. In Leadership, you simply can not afford to have this barrier. So how do you overcome this? How do you communicate effectively to ensure the success of your business? One misconception about effective communication is that there needs to be a lot of “fluff” and “pizazz.” With all of the junk and distractions, we are presented with each day, effective communication now is more about getting the point across in a clear, concise manner as quickly and effectively as possible. Do not try to jazz up your communications with a bunch of fancy words or phrases in an attempt to sound more professional. Research shows that the best communication is at about a 4th-grade reading level, therefore, everyone understands it. Get to the point so everyone can get on with their day. People want to feel informed, they want to feel included – the sense of unknowing leads to fear, upset, and eventually giving up. 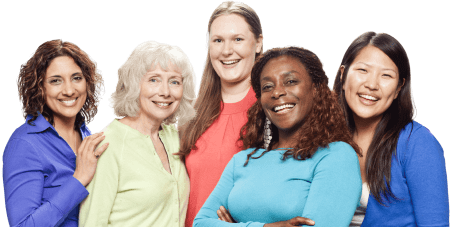 By “touching base” often, even with small updates, you are showing that their time matters, and that you care about them enough to want to keep them informed. Collaboration is the new business model for direct sales. People not only want to be in the know, they also want to be seen and heard with their opinions. Tools such as Google+ Circles & Facebook Groups allow for you to not only get your message sent but also for everyone in the “group” to be able to discuss and weigh in as well. It gives your team a feeling of belonging, and that their feelings truly matter. Whether you are a brand new Leader, or whether you have been leading a team for years, the best time to begin great communication is right now. Stop what you are doing right now, and send an email out to your team. Or create a Facebook Group and then announce it to your team. Let them know that you care, that you are there to help them, and that you will be working to keep them as informed as possible to help them succeed in their business – no matter how high or low their sales are this week. Keeping your team connected and informed is one of the first steps to building a remarkable team. It is one of the easiest and most effective things you can do to ensure the success of your business.